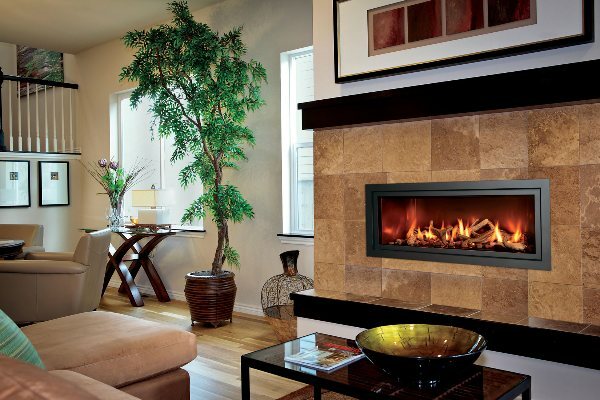 What sets us apart from the competition is our showroom features gas, wood and pellet burning stoves from such companies as Harman, Blaze King, Hearthstone, Mendota, Valor, Enviro, Cal Spas with many display models in full operation to assist, you, the customer in making the right buying choice. 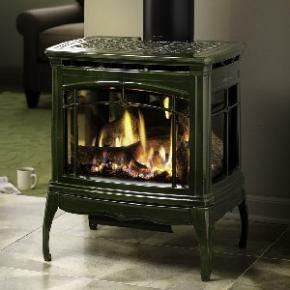 We also offer a trade-in program, making available a great selection of preowned stoves. In the menu to the right are listed the companies we are currently dealers for. 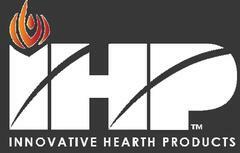 Take the time to visit their websites and browse the vast selection of woodstoves and fireplaces available to you. We can special order any item you want or come visit our showroom to see what we have in stock. Modern Linear Series - starting at $4995.00.